There is no such thing as being too security conscious. In fact, most business owners should probably consider investing in new ways to protect their property – especially over the winter. The colder months may bring many opportunities for celebration, but sadly they also bring an increased risk to your business. Whether you run a small shop or manage a huge office block, here are three tips to keep your business safe and secure this winter. Roller shutters serve two very important functions. First of all, they prevent people from breaking into a property. This means that you can lock up at night without any lingering concerns about what you will return to in the morning. Secondly, roller shutters act as a barrier. This means that people can’t gaze into the property to see if there is anything good to be taken. Often this alone can prevent a burglar from trying to break in because they simply won’t know what they can get their hands on. One aspect of security is introducing fire safety measures. Blazes are much more likely to spark over the winter. This is because businesses tend to use more electricity to combat the colder temperatures and improve lighting on dark days. 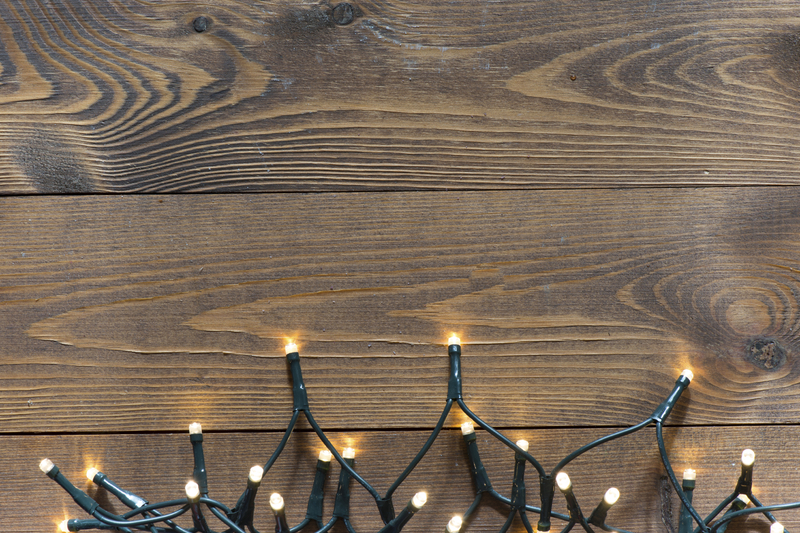 More often than not, many businesses also put up Christmas decorations – such as fairy lights – which can be left on and present a fire hazard. Be sure to protect your business by installing fire shutters. These will limit the possible damage should a fire unfortunately start. Crime rates soar over winter as people scramble for cash. It also doesn’t help that more people are under the influence of alcohol, causing them to act out of character. Luckily, your business can remain safe from such individuals by turning to burglar bars. Burglar bars prevent thieves from entering the property and making off your business’s possessions. 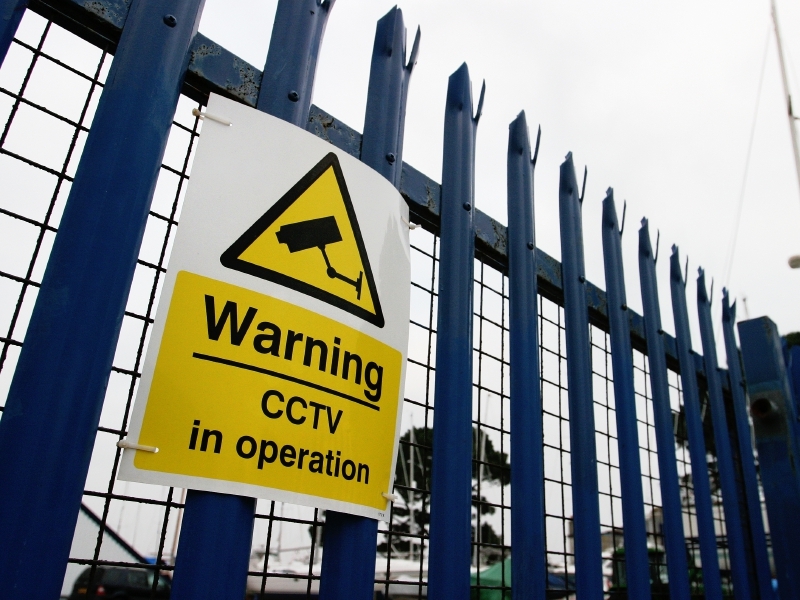 You can take the first step to protecting your business by turning to Abacus Shutters. Abacus Shutters have years of experience when it comes to offering proven security measures. For more information on how we can help, please don’t hesitate to contact us today.